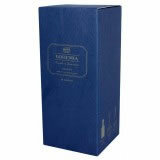 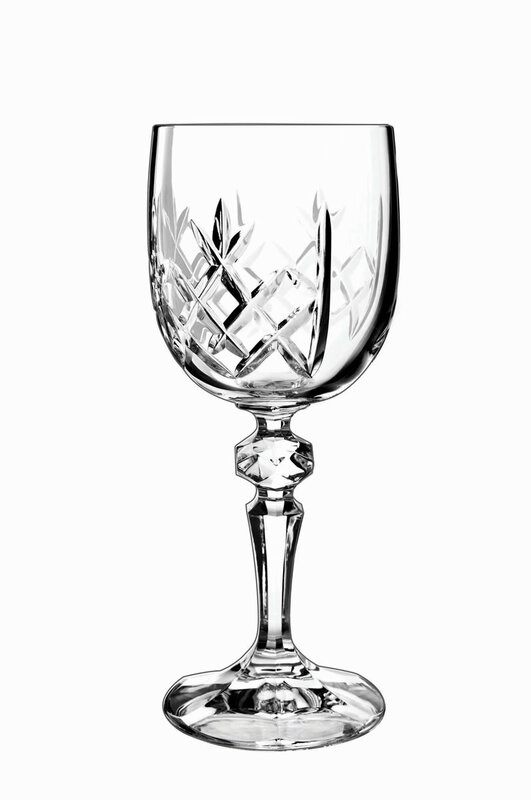 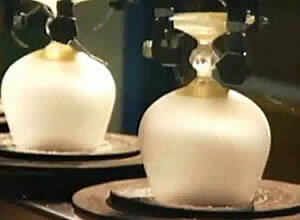 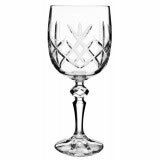 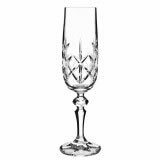 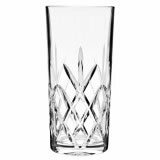 Flamenco Engravable by Bohemia Crystal is classic styled crystal at its best. 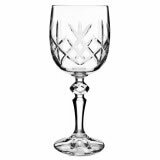 The hand cut is simple and eye catching and the items feature a blank panel perfect for engraving. 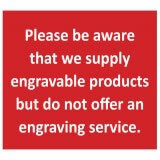 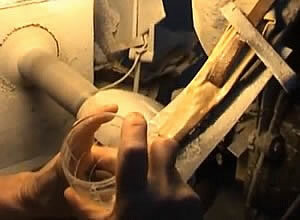 Please note that Crystal and Glass Distributors do not offer engraving as a service.